What is the social nature of our relation to God? What is the church, and who is the church? How should it to relate to the broader society? 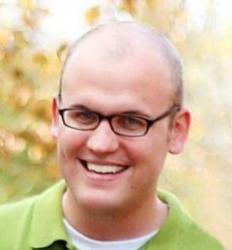 Today’s emerging manifestations of the church are characterized as post-institutional. These forms leave conventional, fixed church structures behind and present themselves as fluid and flexible. An alternative vision regarding the church’s public calling is gaining ground among younger generations of evangelicals. These young Christians envision the church as neither withdrawing into the private sphere nor seeking public influence and power, whether directly or mediated through faith-based initiatives. The church ought to form a contrasting community that confronts the existing political societies of this world with the way of life of the world to come, thereby presenting a challenging public alternative. These views culminate in the argument that Christendom—the Constantinian world in which the church was the dominant public reality—is gone forever. Kuyper presents a different perspective, as the champion of the re-Christianization of Dutch society. 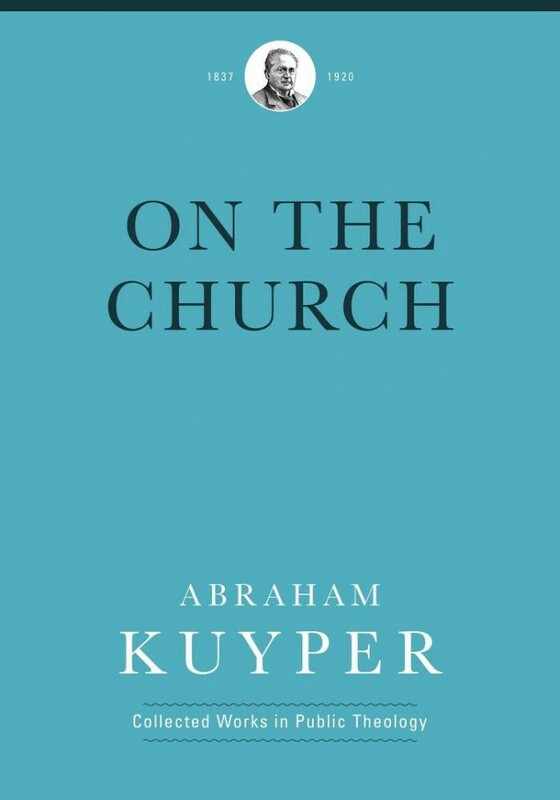 He was convinced of the institutional dimension of the church and even created new Christian organizations that were meant to fight a visible battle in all spheres of life…This volume demonstrates… that Kuyper’s ecclesiology has far more than mere historical value. Kuyper himself consciously distinguished between the basic concepts of his doctrine and their applied forms in his proposals for his own day. He was aware that contexts other than his own would require different applications and even gives hints of these possibilities in ways that are suprisingly close to contemporary forms of the church. The selections presented in this volume thus offer a very relevant contribution to our debates. This anthology is part of a series titled, Collected Works in Public Theology, which is comprised of 8 key works spread over 12 volumes. 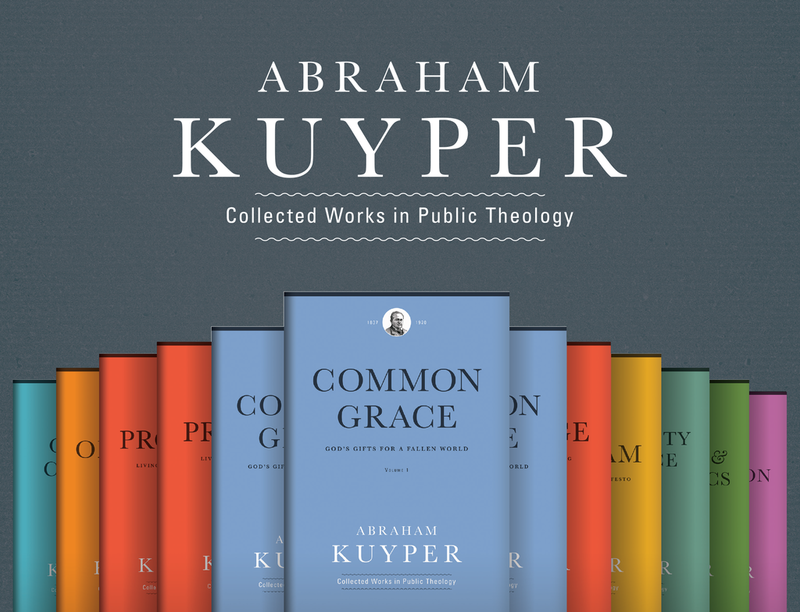 The translation project includes additional anthologies of Kuyper’s writings on common grace, education, the church, Islam, charity and justice, and business and economics. For updates on new releases, follow the Acton Institute and the Abraham Kuyper Translation Society.